Join our eKarting Drivers' Club here. For decades, the karting track has been the proving ground for history’s greatest racing heroes. With lightning-quick reflexes and expert skill required, many of the greats still return to where it all began, to perfect their racing technique. It’s time to charge forward into the next generation of karting. Our grid of 12 to 20 young challengers will race their lightweight 4.2Kwh, 50hp karts at speeds up to 150 km/h on circuits around the world. Join our eKarting Drivers Club here. 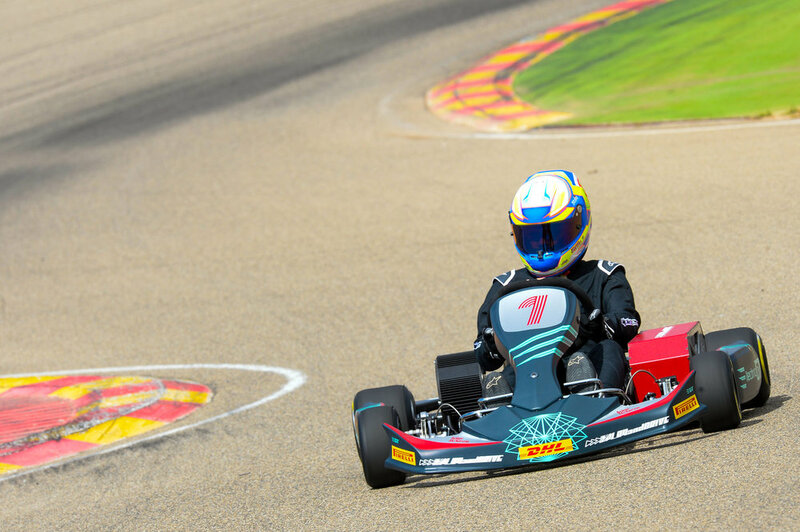 With karting events at each round of the Electric Production Car Series, fans will have the opportunity to cheer on the next generation of racing stars, who will battle for a future race seat in the EPCS championship. If you are a Karting Racing operator and you want to opt to be the organizer of Electric GT Karting series, fill in the form and we will get in touch to provide you with the rules of the contest.